When you hear the word “thru-hike,” some of the country’s most famous trails probably come to mind. You might think of the Pacific Crest Trail, stretching from Mexico to Canada with its challenging treks through the Sierras. Or maybe you think of the Appalachian Trail, reaching from Georgia to Maine with a rich history and lush Blue Ridge Mountains. With these pedigrees on either coast, many thru-hikes in middle America often go overlooked. But locals know there’s great and less-traveled treks to be found in the Midwest—for example, hiking in Minnesota. 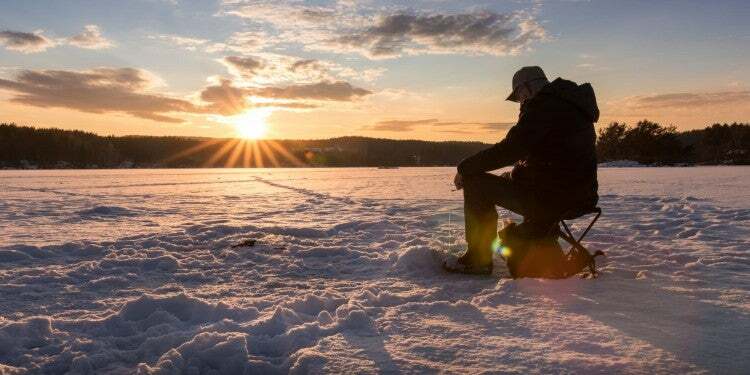 Minnesota is known as the “Land of 10,000 Lakes,” meaning it’s a popular destination for all things water-based, including a robust ice fishing culture in the winter. Its six national parks and monuments are also centered around water features. 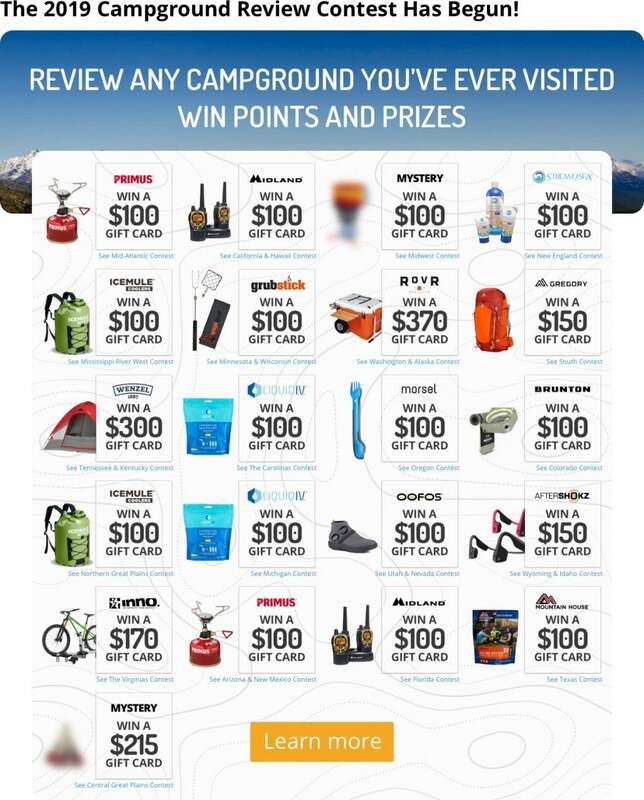 For visitors, campers and hikers looking to see the natural beauty of these features up close while staying on dry land, thru-hiking offers an unmatched view. 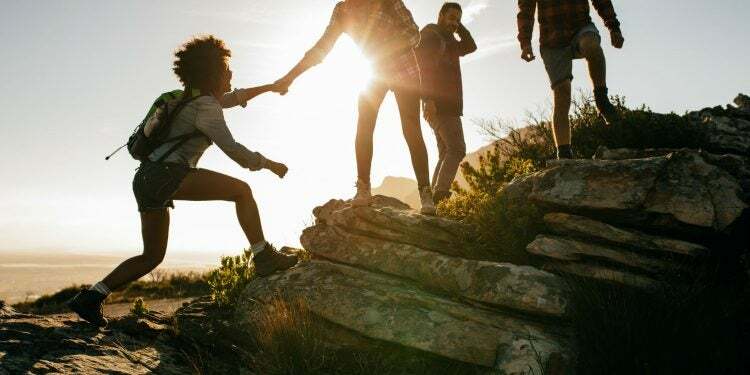 Hiking in Minnesota is perfect for those who want to take on a shorter thru-hikes—not long enough where you’ll need to quit your job for half of the year, but also not short enough to take on in a weekend. Minnesota’s several options for a brief thru-hike provide the opportunity for hikers to tackle a long, challenging trail—without the crowds. These five trails for hiking in Minnesota display a range of lengths—both in miles and days to complete—depending on your hiking speed, style, and schedule. Each place the best of Minnesota on full display, and are ideal destinations for hikers keen on finding trails that feel like hidden gems. 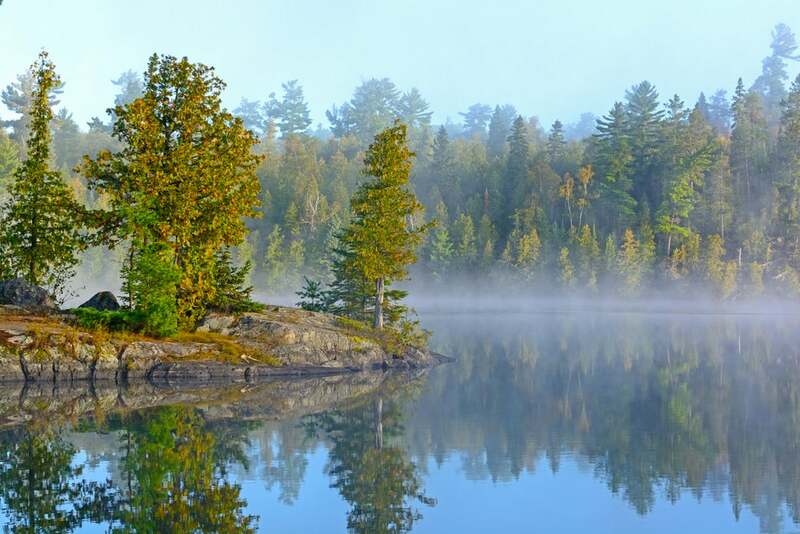 The Border Route Trail takes hikers through the stunning Boundary Waters Canoe Area Wilderness, following Minnesota’s border with Canada. The Minnesota Rovers Outing Club, with some help from the Minnesota Department of Natural Resources and the U.S. Forest Service, planned and built the trail in the early 1970s, making it the state’s first backpacking trail constructed by volunteers. This trail covers a rugged side to Minnesota hiking, following ridgelines that hold panoramic views. It’s a true wilderness experience that requires competent use of a map and compass. If hikers reach the end of their adventure and want to keep going, the trail connects to the Superior Hiking Trail (296 miles) on its eastern side and the Kekekabic Trail (41 miles) on its western side. 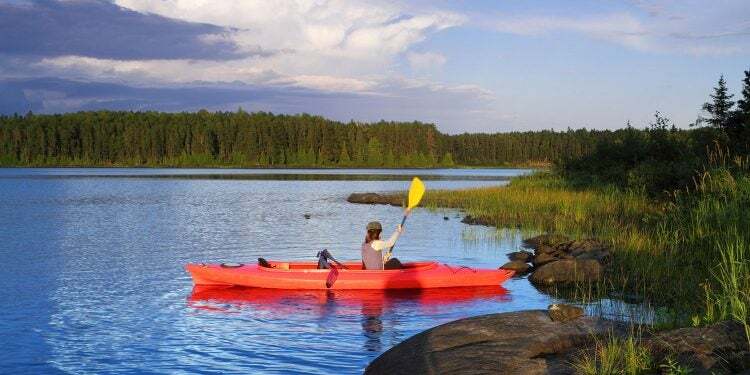 Tips: If you plan to camp within the Boundary Waters Canoe Area Wilderness, between Crab Lake in the west and McFarland Lake in the east, you must obtain a wilderness permit from the U.S. Forest Service. Permits costs $12 per person and groups are limited to 9 people. This riverside trail is multi-use, meaning bikers and hikers alike can enjoy this thru-hike. be hiked or biked. 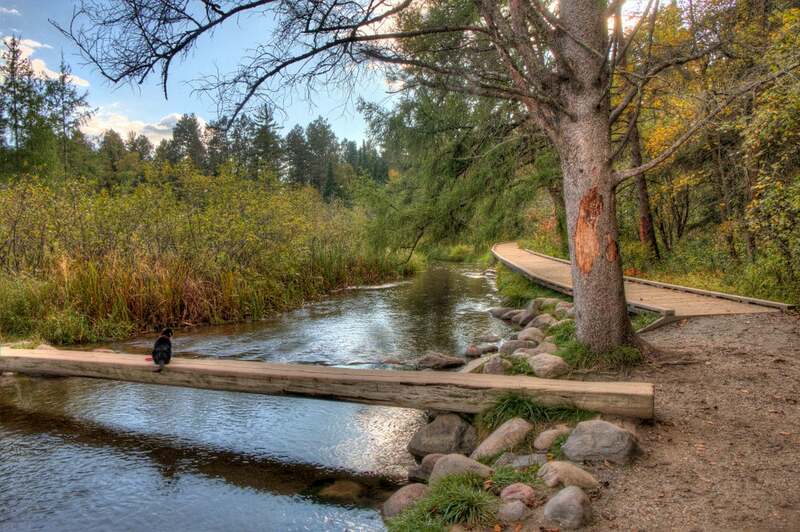 The Mississippi River Trail in Minnesota starts at the mighty river’s source in Itasca State Park and unravels over 600 miles to the border of Iowa, where adventurers can choose whether to keep on trekking the 3,000 miles to the Gulf of Mexico. 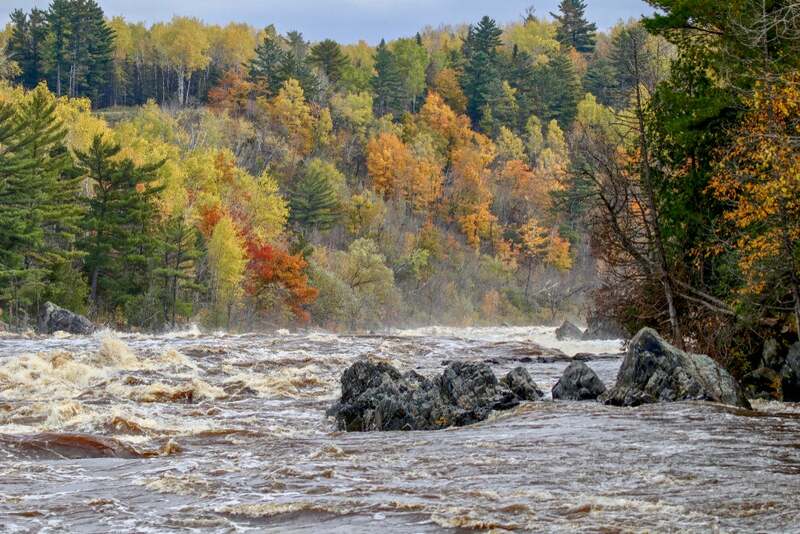 It’s an excellent opportunity to see the river morph from ankle-deep water to a massive flow, collecting inflows from tributaries along the way. Much of Minnesota’s Mississippi River Trail runs alongside the shoulders of low-traffic roads, but portions diverge into scenic valleys, bluffs, prairies, and woodlands. The route is relatively flat, making this a fairly approachable Minnesota hiking trail. Hikers will also meander 72 miles through the Twin Cities metro area, where the trail splits to run along both sides of the river. Tips: While the majority of the trail is signed, there are some locations missing trail markers. All travelers should make sure to carry a map to help identify trail sections. Early autumn or late spring are ideal times to head out if looking to avoid the Midwest’s seasonal temperature extremes. The North Country Trail doesn’t just offer hiking in Minnesota; this long-distance trail actually crosses through seven states on its way from Crown Point, New York to Lake Sakakawea State Park in North Dakota. 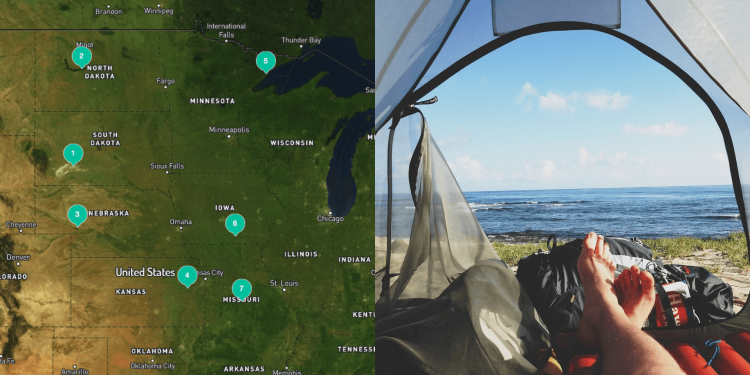 However, 800 miles of this thru-hike pass through Minnesota, forming a perfect section hike that provides a full flavor of Minnesota’s landscape. This Minnesota trail will take hikers through the Sawtooth Mountains and across the Northern Divide. Hikers will also travel through history along the way, passing old iron mining and logging sites, as well as Native American heritage areas. 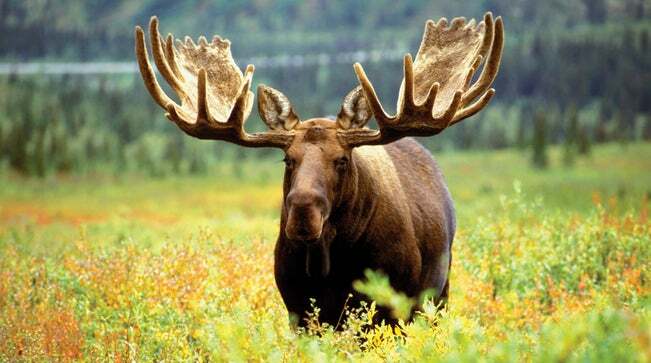 Wildlife are commonly seen on the trail, including moose, timber wolves, black bears, and the Canada lynx. Tips: If using the trail through one of the Minnesota State Parks, hikers must obtain a park entrance permit. Dispersed camping is allowed on county-owned land, or state-owned land outside of the state parks. The Superior Hiking Trail travels primarily along a ridgeline that overlooks Lake Superior, making for some truly stunning views. 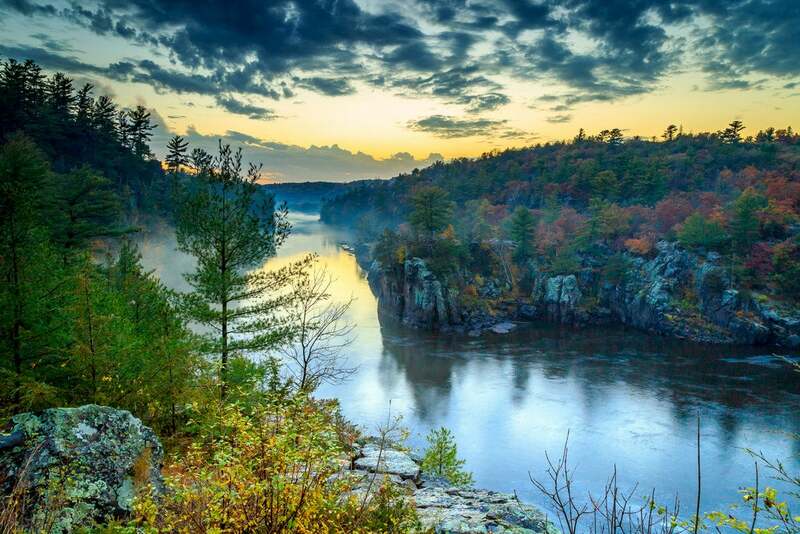 With its ascents and descents, this long trail takes hiking in Minnesota from rocky cliff sides to fertile river valleys. Hikers can expect waterfalls, gorges, bridge crossings, wildflowers, and boreal forests. This long trail in Minnesota is as challenging as it is scenic. The elevation ranges from 602 feet along a lakeshore, up to 1,829 feet in the mountains. 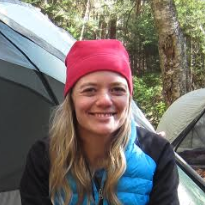 With this kind of strain, hikers will appreciate the 94 established backcountry campsites consistently dotting the route. Tips: In addition to federal-, state-, county-, and city-owned lands, the trail crosses through some private property. These landowners have granted permission for hikers to use the trail across their property, but hikers should be aware of when they are crossing through these sections and respect the landowners by staying on the trail. This multi-use trail combines natural and gravel surfaces and is open to hiking and snowmobiling, as well as mountain biking and horseback riding through specific stretches. The trail allows those hiking in Minnesota to travel through four state parks and forests—St. Croix State Park, Chengwatana State Forest, St. Croix State Forest, and Nemadji State Forest. Hikers may also spy red foxes, porcupines, beavers, coyotes, bobcats, or minks along the trail. The Matthew Lourey State Trail was dedicated in honor of the fallen U.S. Marine of the same name, whose helicopter was shot down in Iraq in 2005. Lourey had grown up in Kerrick, Minnesota, and enjoyed using the trail with his family. Tips: No fees are required to use the trail, though parking in the state parks requires a daily or annual pass. Hikers should remain alert while sharing trail with horses, bikes, and snowmobiles.